Partially wooded acres about 1 mile from schools. 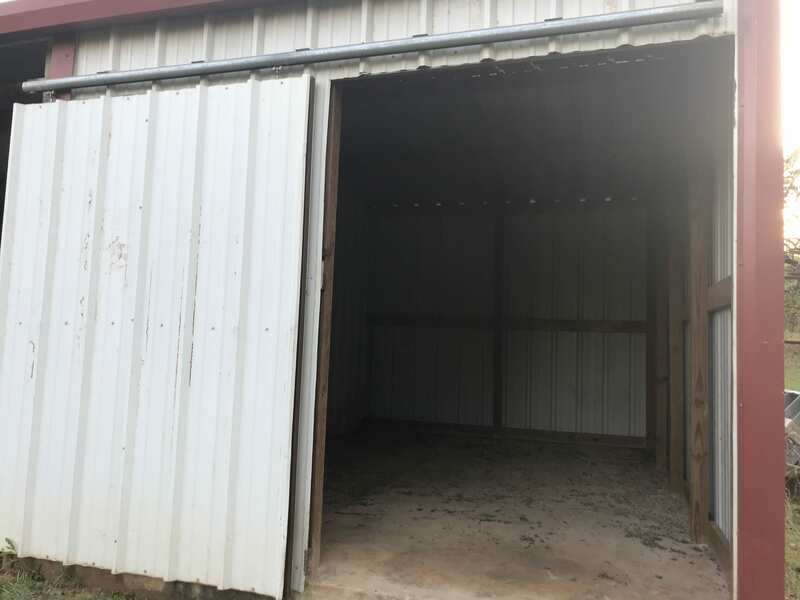 20×32 Barn with 12×20 cement floor sliding door for hay storage Beautiful Texas sunsets and gorgeous views for your dream home also with privacy everywhere you look. One tract is $159,000. 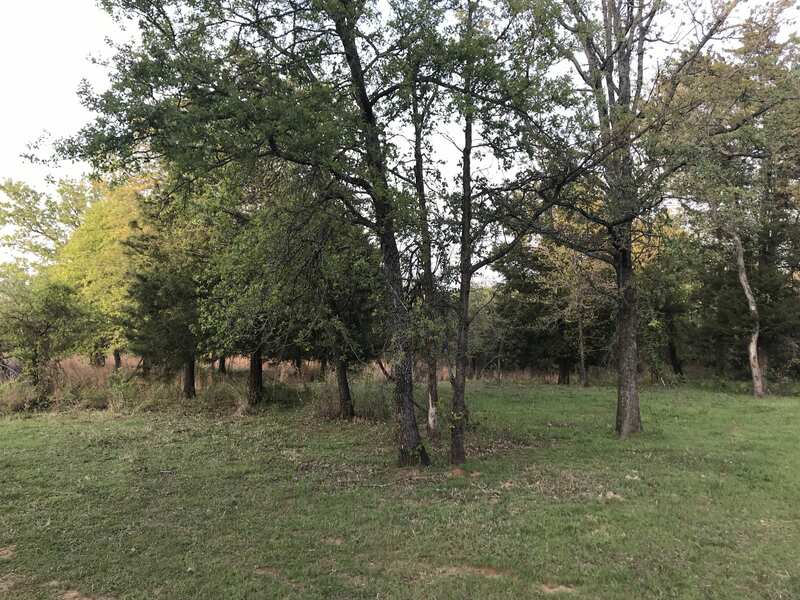 and the other five acre tract without the barn is $153,000.